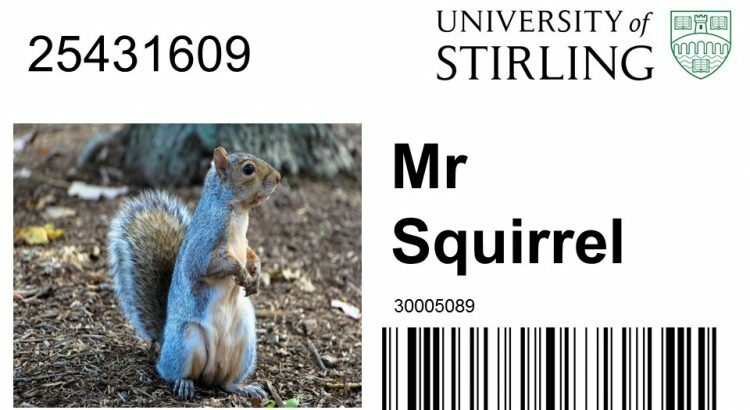 From Monday 31st October we are running a campaign to remind you to bring your ID card to the Library. This is needed for the entry gates as well as printing and taking your books out. Normally the library receptionists will note your student number and open the gates manually for you. However this takes up a lot of staff time and causes traffic jams, leading to queues at the gates. For instance on the 17th of October there were 170 “no card” manual entries. If it takes a minute per entry, that’s nearly three hours of the receptionist’s time that would be much better spent answering queries, directing visitors, fixing paper jams in printers etc. In short trying to provide an excellent customer service for all Library users. Please support us in this effort to provide a better service for all – not just the forgetful!